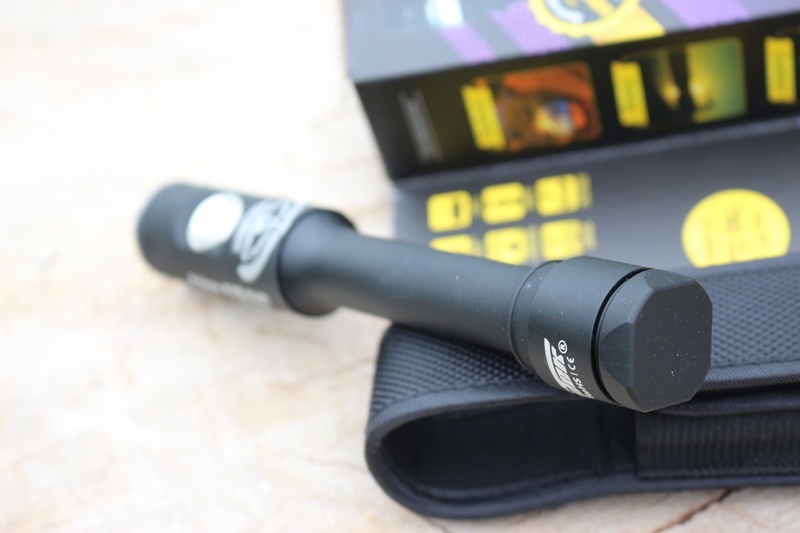 Armytek Pro seris Flashlight, outstanding professional quality quality x2 AA super compact flashlight that gives you 850LM! 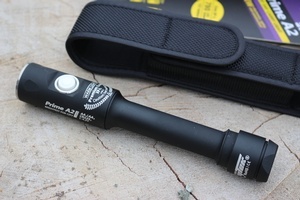 quite amazing...and its always a good idea to have a Flashlights that will run on easy to find AA's! 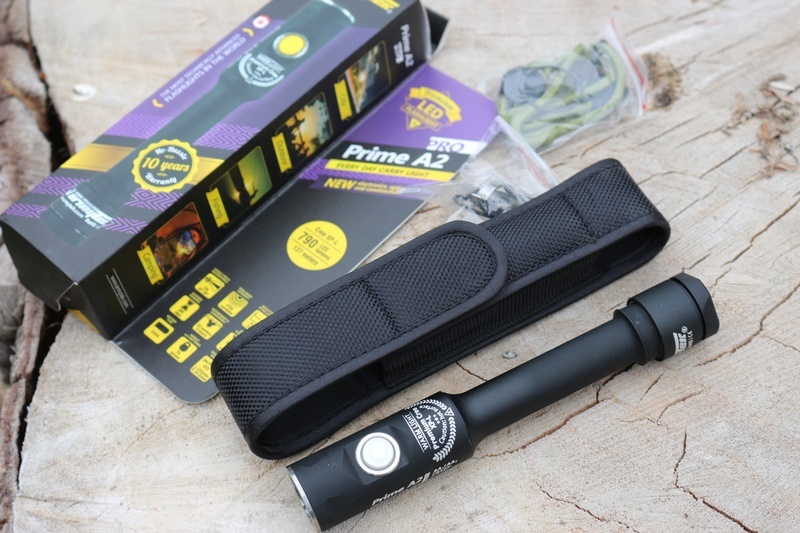 Purchase through PayPal by using the "Add To Cart" button above or use the form below to order the Armytek Prime A2 Pro . 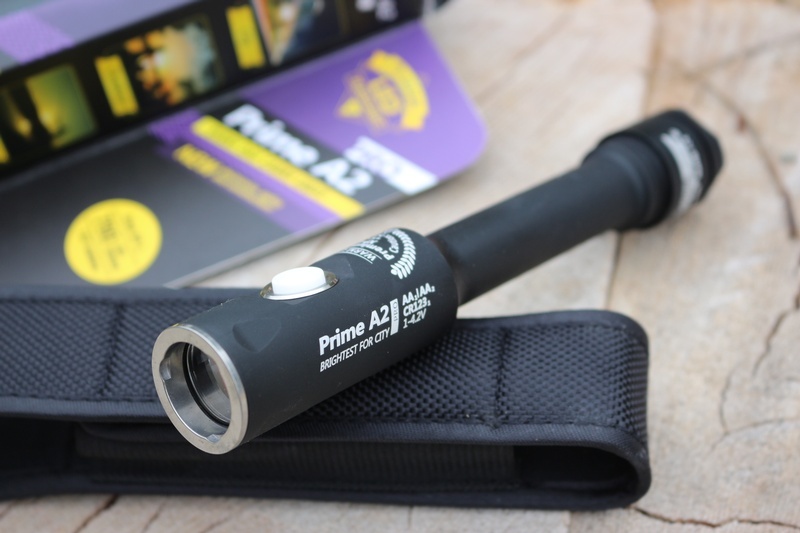 Feel free to contact us if you have any questions about the Armytek Prime A2 Pro .